In India we achieve this through a number of Hi-Tech Artificial limb fitting centres spread across the country. Ottobock is one of the best prosthetics company in the world, we continuously strive to deliver the best quality prosthetics. Modern prostheses from Ottobock make it possible to preserve or restore your mobility. On our YouTube channel, we introduce you to people who use artificial limbs and actively take part in life. 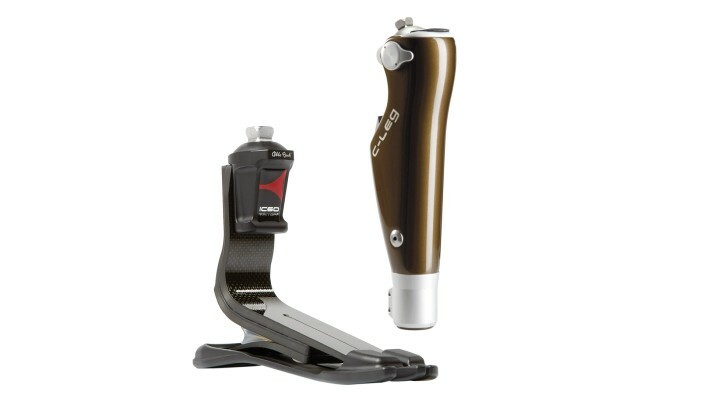 Get an overview of the products and systems in prosthetics.